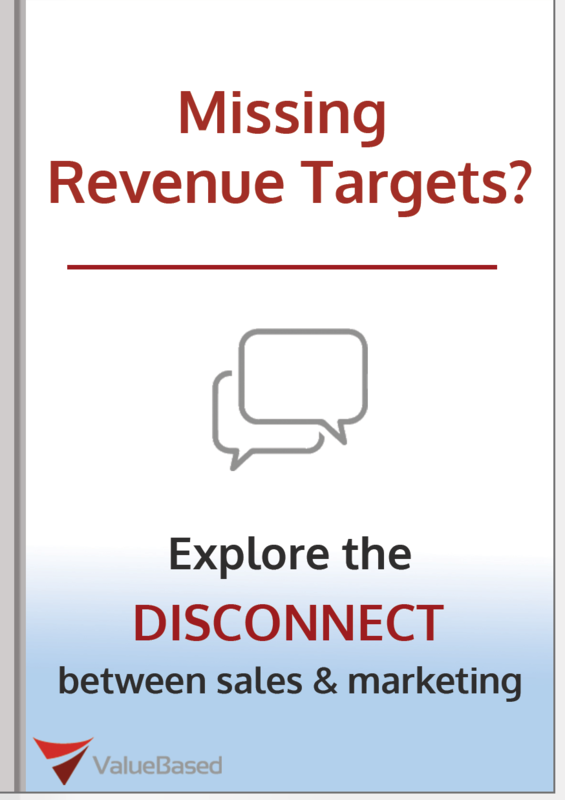 White Paper: Missing Revenue Targets? “Missing Revenue Targets? Is it a Disconnect Between Sales and Marketing?"